We hope for all athletes to have a great season and bring home that win. GO, VIPERS! 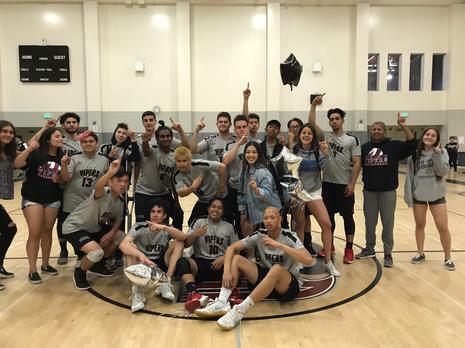 Congratulations to the Boys' Volleyball Team for being League Champions! Finishing with a record of 7-1!